We strive for the best in skincare and men's grooming. Our path to such a goal isn't just about using the best ingredients available, but also arriving at great formulations through research, repeated testing and listening to your feedback. We take great pride in providing you with unique scents in our products. 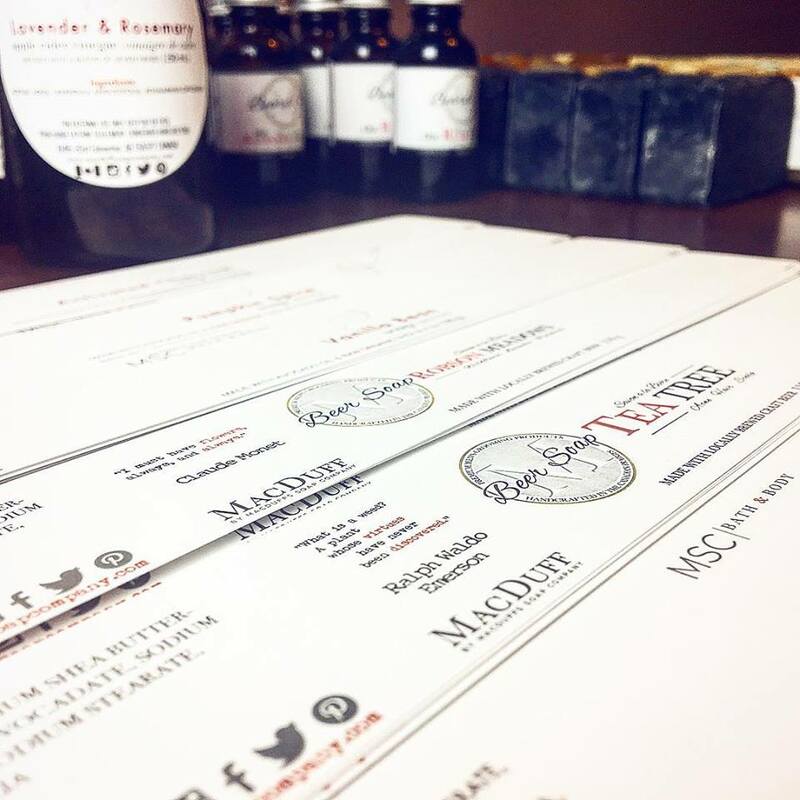 All of our scent lines are formulated in house and we are always experimenting with new and exciting ideas. From using special landmarks in naming our products, to making soap using fresh mountain water from Kananaskis Provincial Park, we find inspiration in our love of the outdoors and Alberta. The beginning of our path to starting a business really began with home cooking and a library card. Excited by learning new things, we began an obsession with various urban homesteading projects: making breads, simple cheeses, gardening, wine making & home brewing, and finally, soap making. After a couple years of experimentation and settling on a recipe that we loved, MacDuff’s Soap Company officially began in 2017. Named after the always enthusiastic MacDuff--our Scottish Terrier--who was very much fresh in our minds, having just brought him home a few months prior. 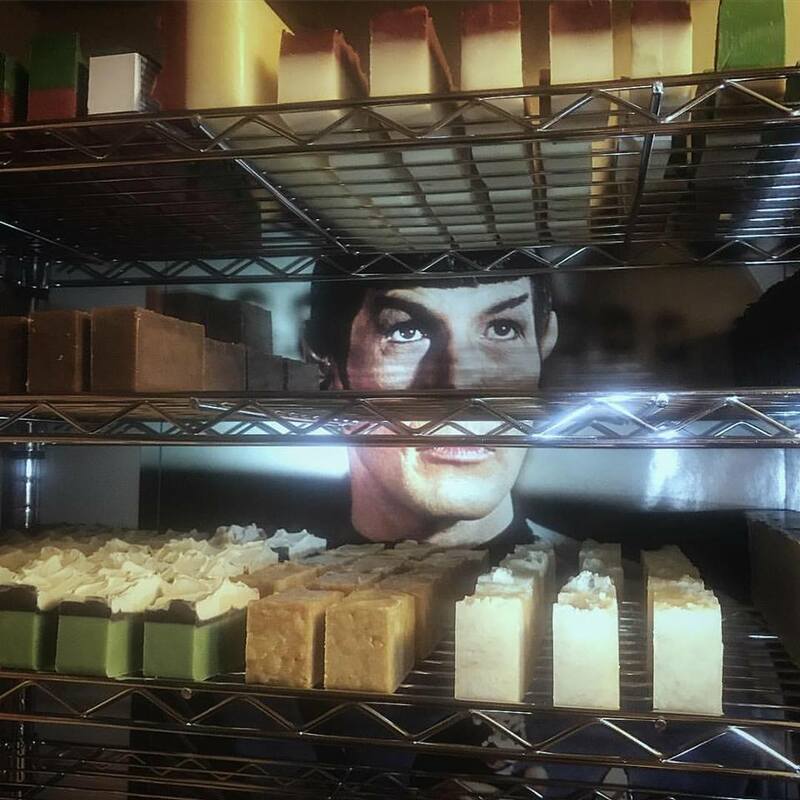 Since then, MSC has expanded from an initial run of eight soaps to a full line up of bath and body products. We started Macduff, a men's grooming line, offering a completely separate brand of soap and beard products centered around our love of the outdoors and Alberta. Most recently, we began MSC: Aromatics, a series of aroma based products that bring our customers a new way to enjoy their favourite MSC scents. Same recipe but with a cleaner look.